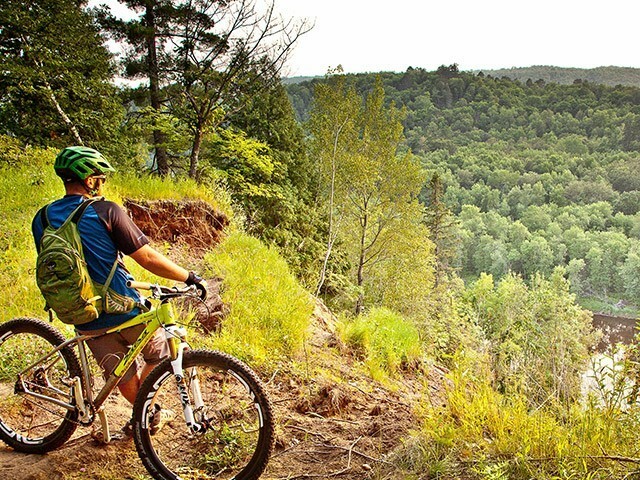 As mountain trails have evolved, so too have the bikes we ride on them. 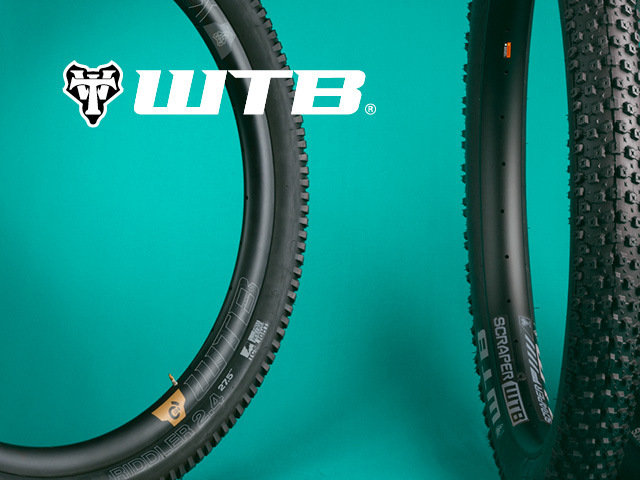 Call Up looks at current geometry and component fit trends. 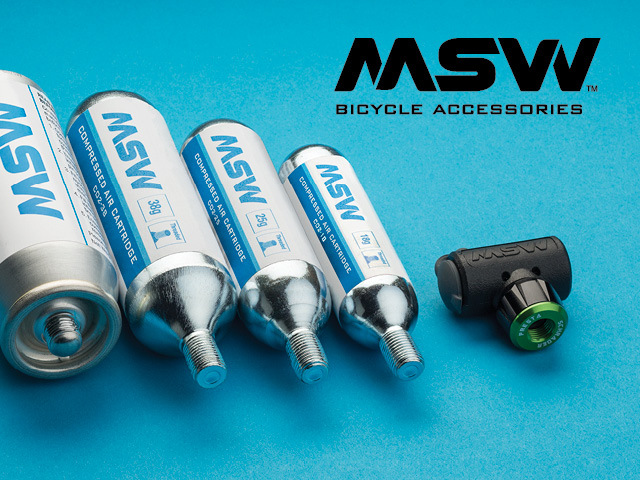 More inflator cartridge choices available than any other brand. 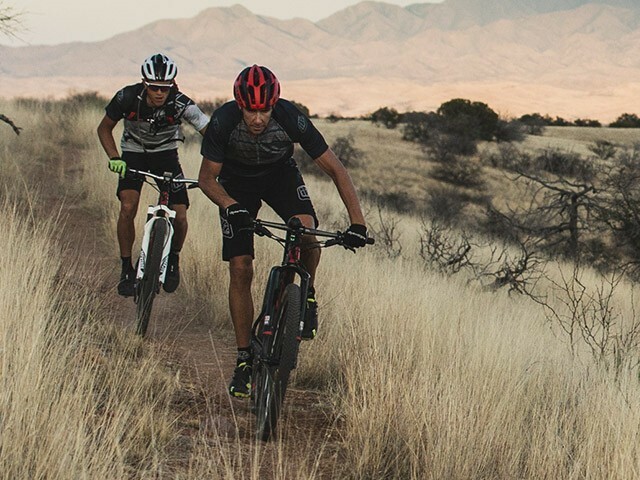 Innovations that allow riders to go harder and faster. 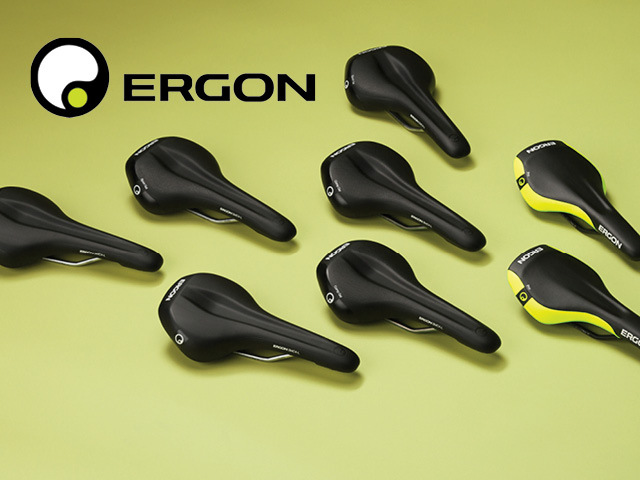 The SMC4 — Ergon’s most comfortable saddle yet. 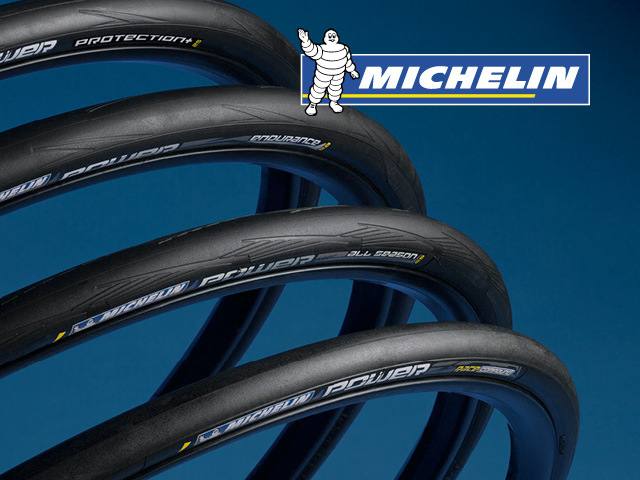 In stock now: the Michelin Power series.